I have been cleaning upholstery in Missoula as long as I have been cleaning carpeting. I am trained in fiber identification so the proper cleaning technique is selected for your fabrics. application of Maxim fine fabric protector to help prevent soiling and staining. 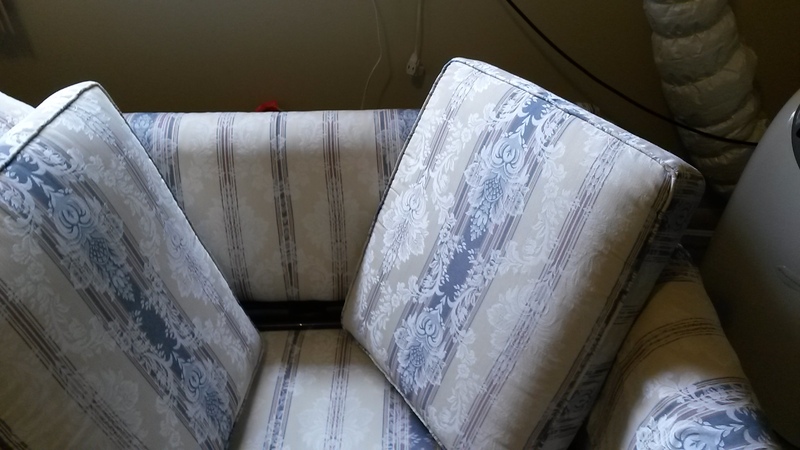 Your upholstery is clean , brighter, fresh smelling and soft to the touch. Cal 406-543-8535 to schedule your cleaning.